This tiny museum, which is better described as a large collection, is spread throughout the top floor of an old office building in the city center. Though the space is small, this characterful exhibition crams a lot in. 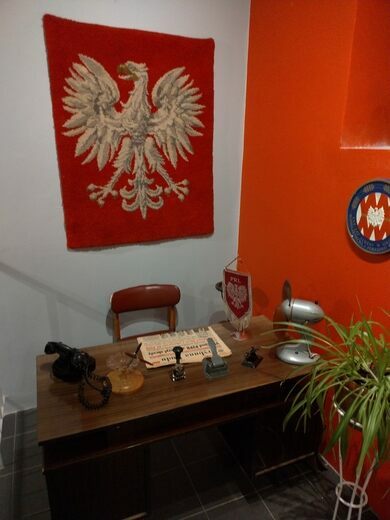 The museum was founded by Rafał and Marta Patla, who also run tours of Warsaw in vintage “Nysa 522” vans to give an immersive historical backdrop. The space follows the layout of a typical home and is roughly divided into different rooms. 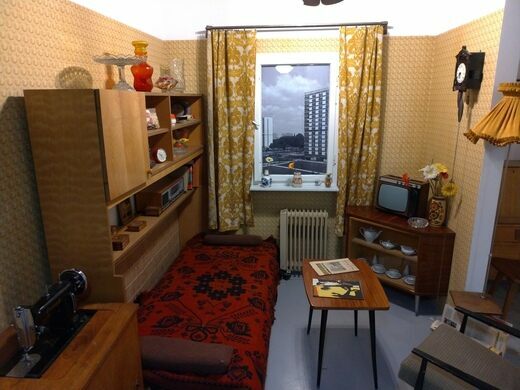 In each room, you can admire the kitsch design of many everyday products. 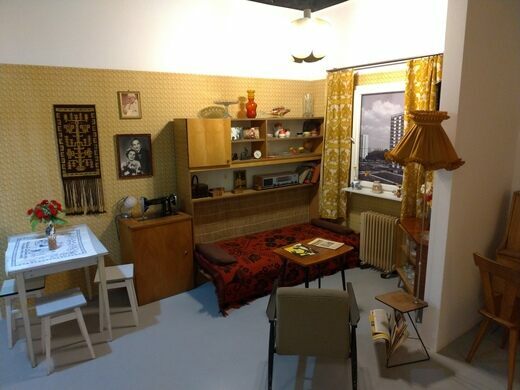 Everything from household appliances down to soap and cereal packets has been lovingly displayed, making it look as if the homeowner just stepped out and will return at any moment. Vintage records play in the living room. In the canteen, you can try your hand at children’s board games. 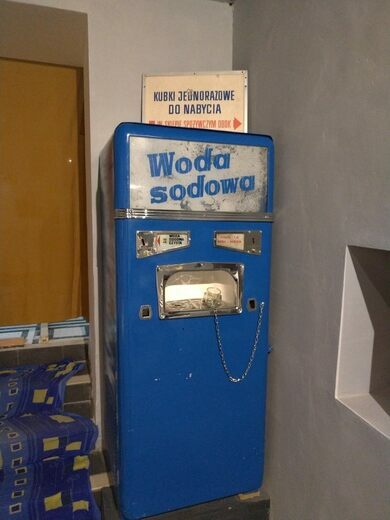 You can even purchase a soda in an original 1960s glass bottle and settle down to plan the rest of your trip with some antique guide books to Poland. 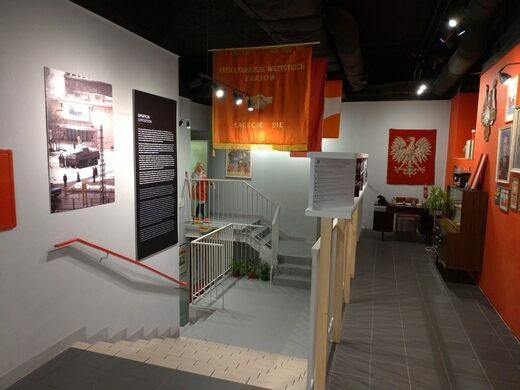 The whole museum feels like a time capsule of communist Poland. It’s meant to let younger generations get a sense of the lives their elders lived within the People’s Republic of Poland. A lot of the material was donated by members of the public, and the collection continues to grow as more donations arrive. The museum is open daily. Monday through Friday its hours are 10 a.m. to 4 p.m. and its weekend hours are 11 a.m. to 5 p.m. Standard admission is 8 zł. All the signs and information are presented in Polish and English. Guided tours require reservations and cost extra. It's a roughly 15-minute walk from the Varshava Vskhodnya train station. Or, if coming from the city center, you can take tram no 22 to the Gocławska tram stop. If you're looking to visit more than one museum, this is only a five-minute walk from the more flashy Neon Museum.